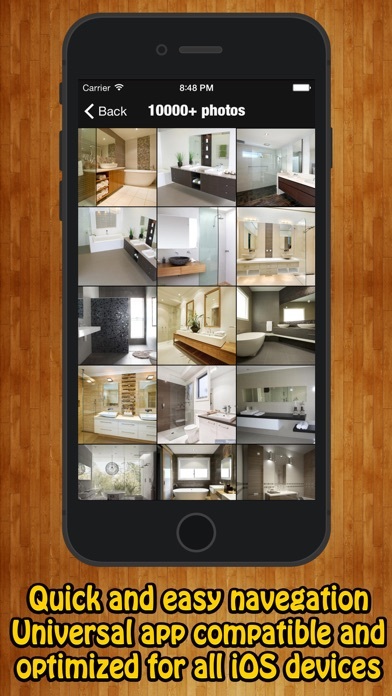 10,000+ Bathroom Design Ideas Pro App Data & Review - Shopping - Apps Rankings! 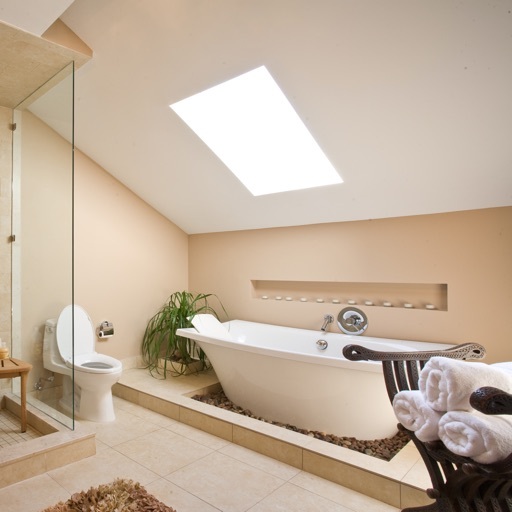 Are you Looking for ideas for remodel or build your new Bathroom?.... Welcome !!! + The biggest selection of Bathroom design ideas. + Universal app compatible and optimized for all iOS devices. + Social sharing (Facebook, Twitter, WhatsApp, email, etc). + Elegant and modern design. + More photos added on each update totally free. + Easy to browse interface. 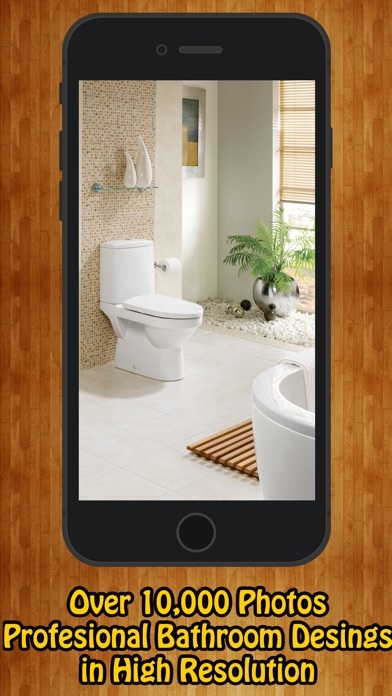 The applications 10,000+ Bathroom Design Ideas Pro was published in the category Shopping on 2015-08-19 and was developed by Maria De Lourdes GarcÃ­a Chavez. The file size is 14.72 MB. 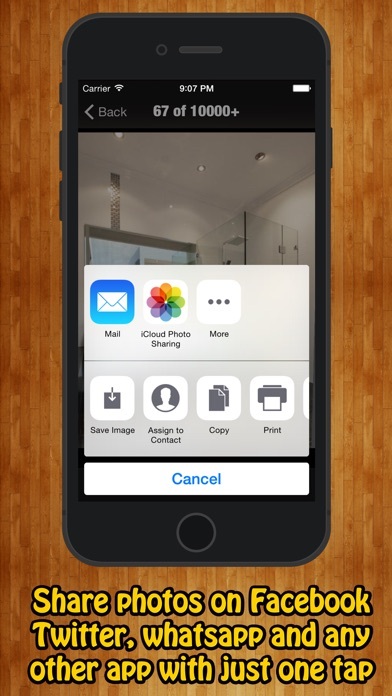 The current version is 1.0 and works well on 7.0 and high ios versions. 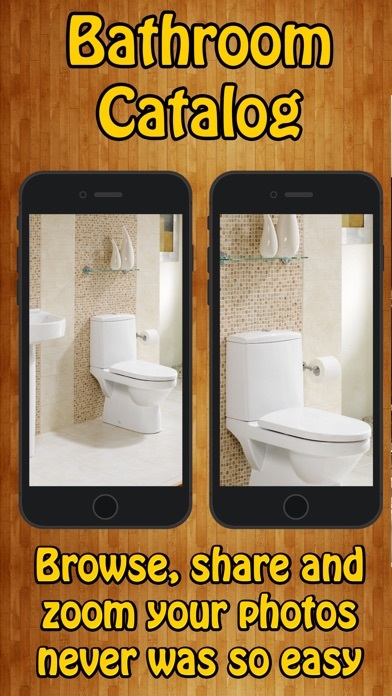 Do you like 10,000+ Bathroom Design Ideas Pro applications? Please share!